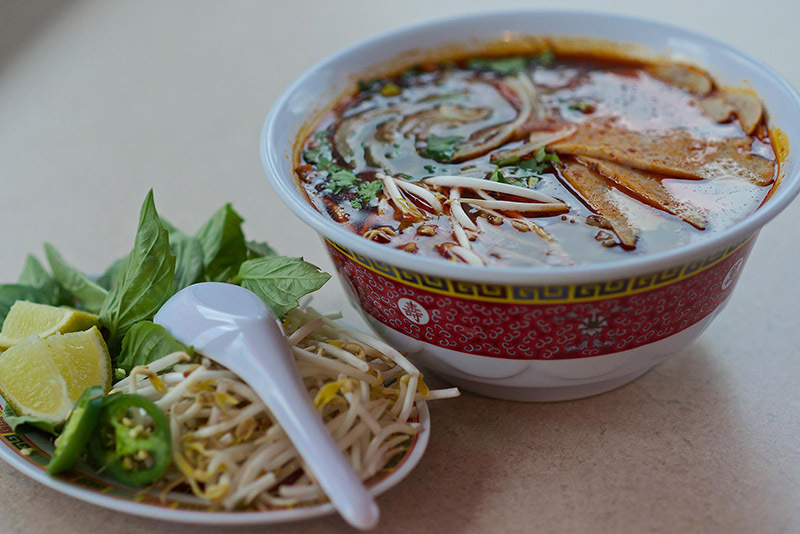 Home to a vibrant Vietnamese community, the Twin Cities are a pho-lover’s paradise. 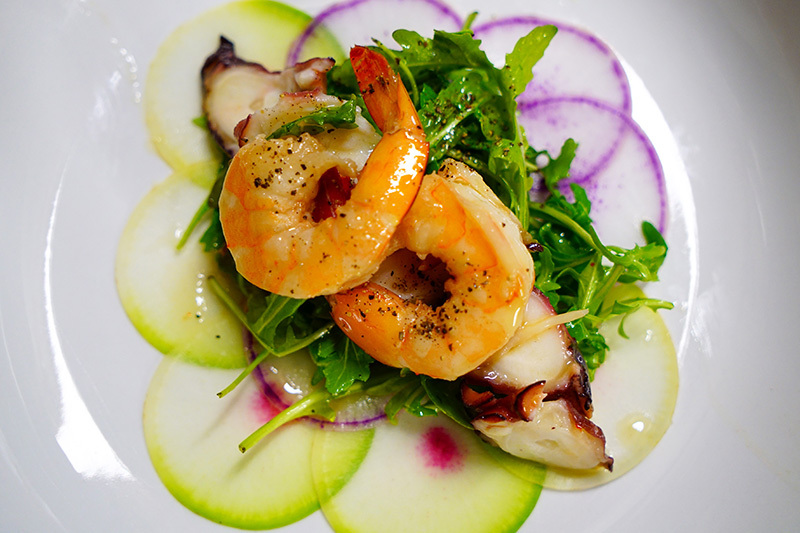 And in a town chock-full of great Vietnamese restaurants, it’s difficult to name the best. 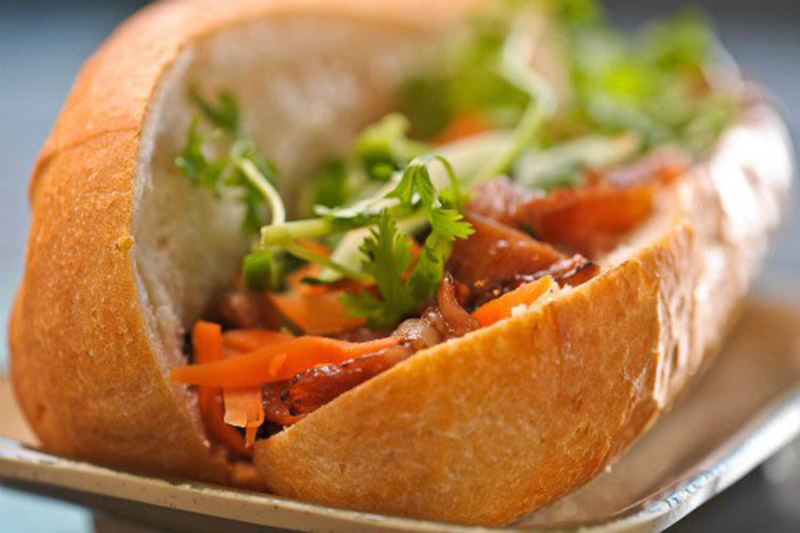 From fantastic noodle soups to Banh mi sandwiches, bao to broken rice platters here are our favorite Vietnamese spots. 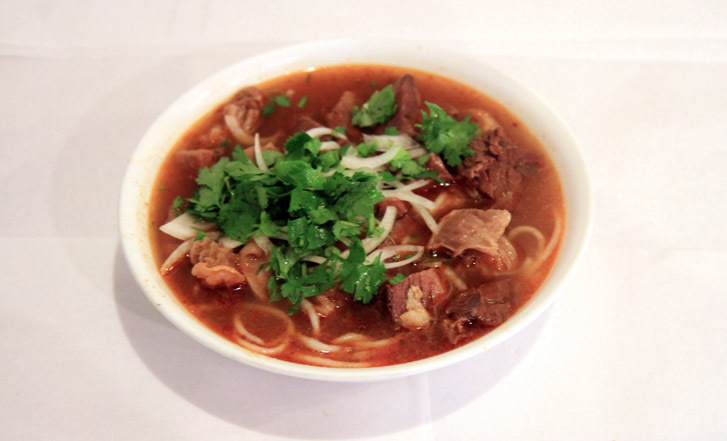 If you want one of the most authentic Vietnamese beef noodle soups in the city, go to Quang. Grab a bowl of brothy, fragrant pho with sliced beef, brisket, meatballs and tripe—known as pho thap cam or #503. 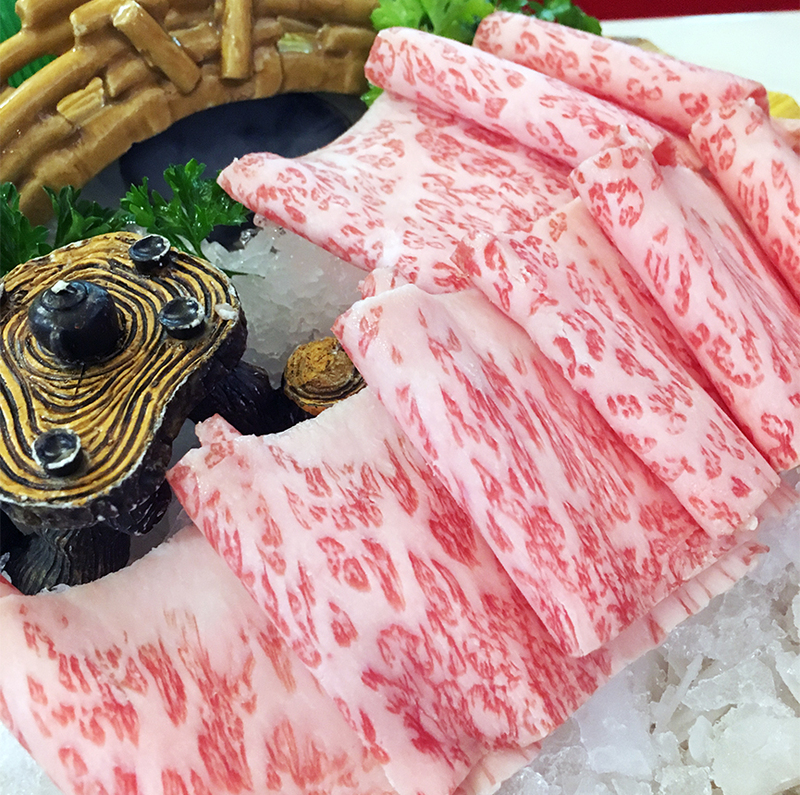 Yes, the service is brash at times, but that’s probably because this family-owned spot finds breaks hard to come by. There’s rarely a wait much longer than 15 minutes though, so hands-down it’s worth it every time. 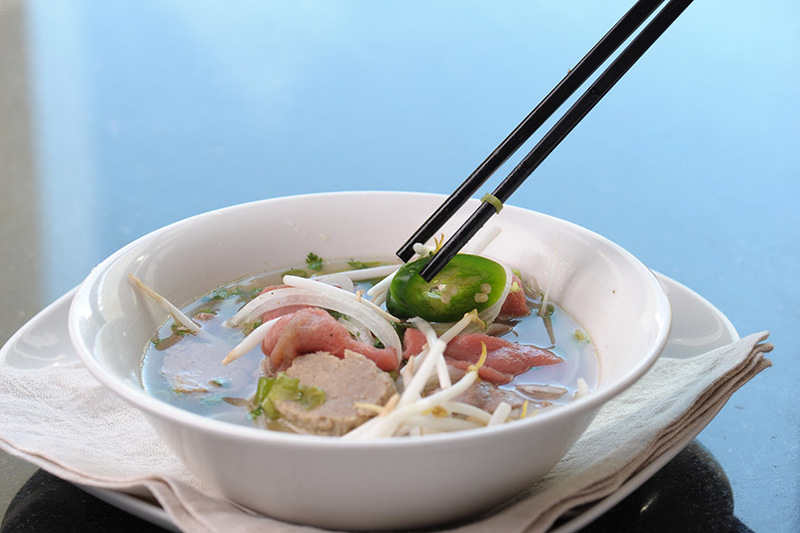 Named after its most popular dish, Pho 79 serves up 19 different variations of herb forward, steaming bowls of pho. Not many Vietnamese joints in the Twin Cities have a seafood pho, but this place does a salty, oceanic version of the classic soup with shrimp, fish balls, crab claw, scallops and squid. Top it with fresh plenty of bean sprouts, fresh basil and jalapeño. Located on Eat Street, Pho Tau Bay’s rich, marrow-infused pho broth is one of the best the Twin Cities have to offer. But let’s not stop at the pho. Their hot and sour soups, green papaya salad, broken rice platters and excellent Vietnamese coffee are all on the top of my list. Located in the tangled skyway system of downtown Minneapolis, Bep Eatery is taking a non-traditional approach to Vietnamese—and it works. Line up and pick a meal (spring rolls, banh mi, pho or a vermicelli noodle bowl) then choose what meats, sauces, or toppings you want. The ingredients and tastes of Vietnam are all there, just presented differently. 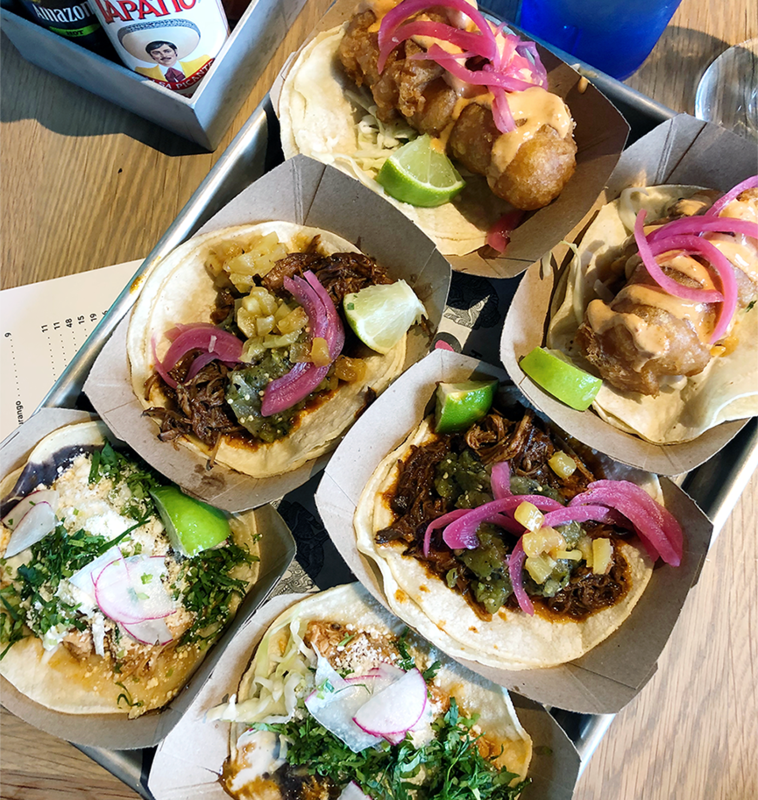 It’s an easy spot to get to and their unique fast casual take is just what your lunch break needed. St. Paul’s Hmong Market is America’s best little-known ethnic market, with countless fruit and vegetable stalls and rustic, insanely delicious dishes in the food court. The Hmong are from China, Vietnam, Laos and Thailand, and their food is incredible. 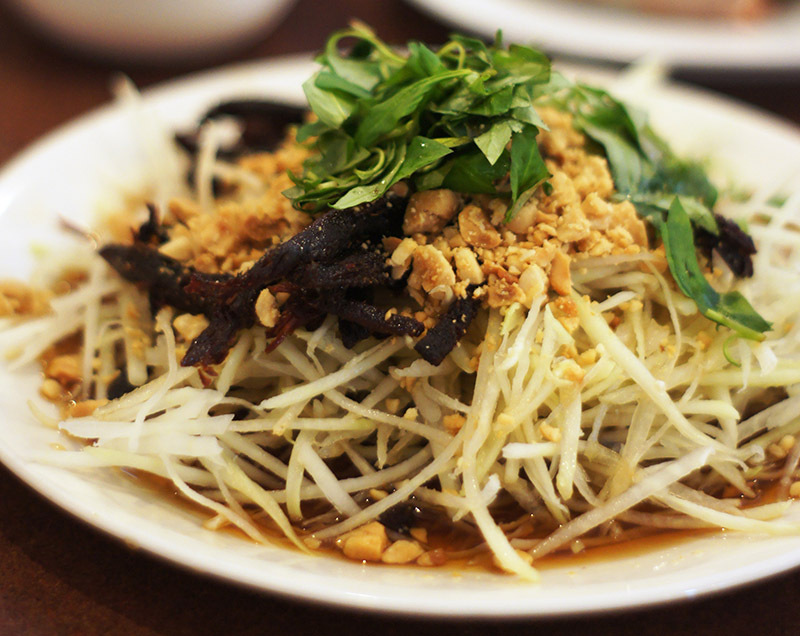 From Hmong sausage to made-to-order papaya salad and hearty pho, it’s my top lunch spot in town. Some of the best food in the Twin Cities is being cooked by the vendors in these tiny little food stalls.